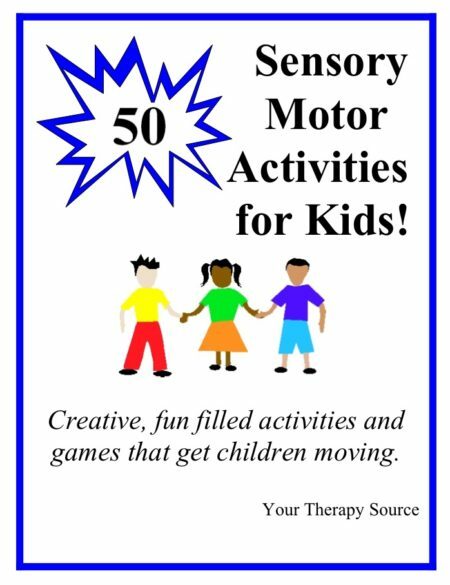 Do you need brain break ideas for small spaces or the entire classroom? 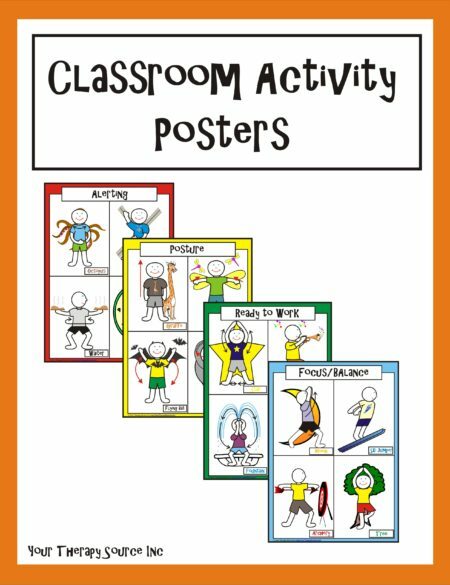 The Brain Break Poster Set includes 4 easy to implement brain breaks for an individual or a group of students. Each poster is 11″ by 17″ on heavy cardstock paper. 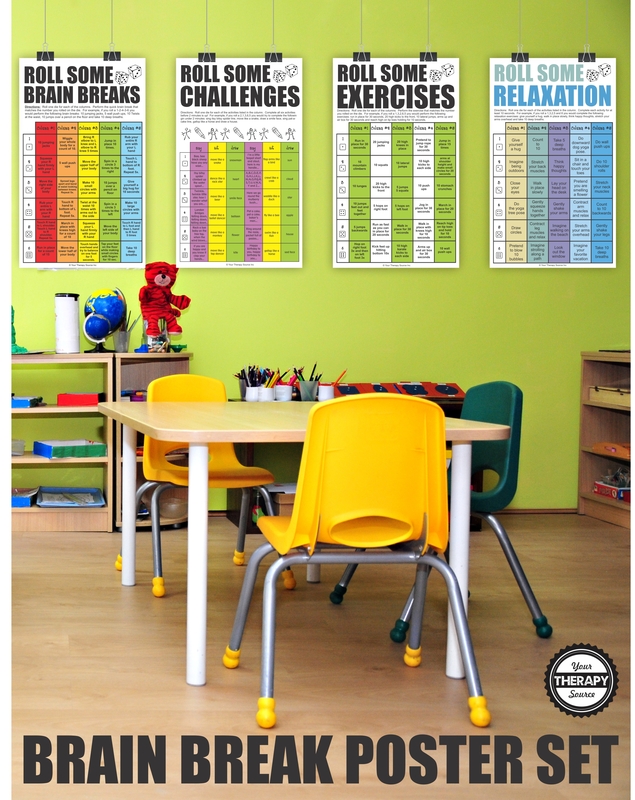 Details: Brain Break Poster set includes 4 full-color posters (11″ x 17″) on heavy cardstock paper. 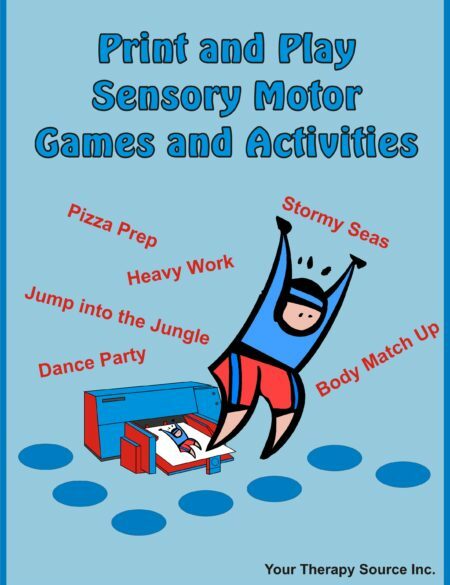 Roll Some Fun Brain Breaks Poster – students complete physical activities that encourage coordination skills, crossing the midline, balance skills, flexibility and aerobic exercise. Roll Some Challenges – Can the students complete 6 singing, acting and drawing challenges in under 2 minutes? Perfect for indoor recess! Roll Some Exercises – Get the students’ heart rate pumping with these physical fitness and strengthening activities. 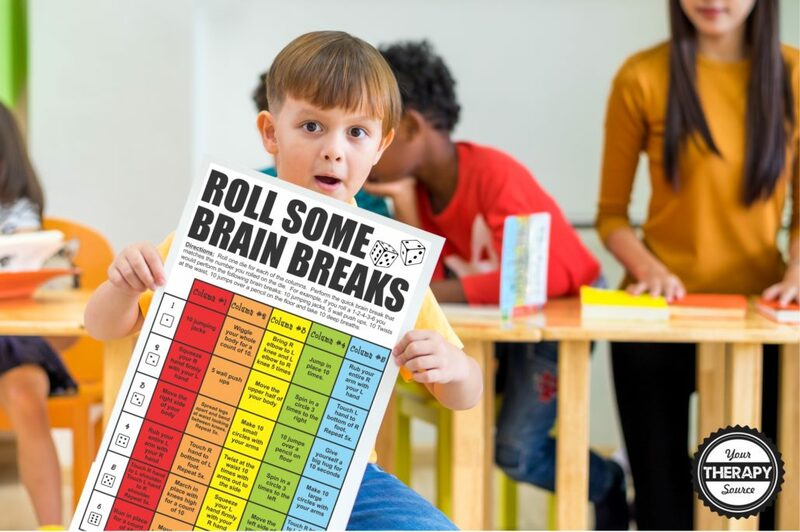 Roll Some Relaxation – After a brain break or before a stressful test, students can perform calming activities to get their brains and bodies ready to work! 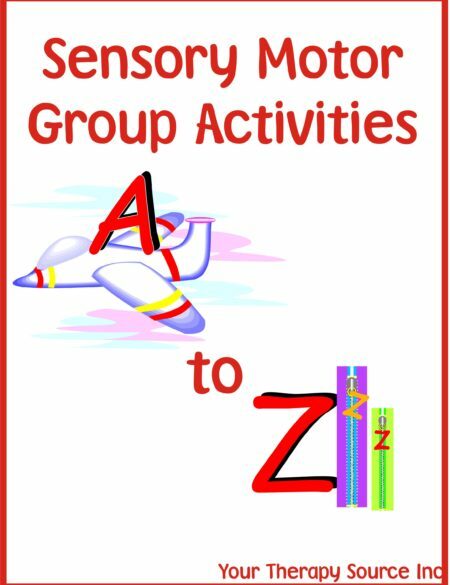 Want some of these activities right away and a few more? Check out the instant download for Roll Some Fun. Centers for Disease Control and Prevention. The association between school based physical activity, including physical education, and academic performance. Atlanta, GA: U.S. Department of Health and Human Services; 2010.